Emeritus Vice President for University Relations, University of Mary Washington, Fredericksburg, Va. Daughter: Laura, married to David Topper, Manassas, Va., and mother of our first grandchild, Alex, born More…2018. Son: John, retired Chief Master Sergeant after 20 years in 2017 with the U.S. Air Force; now employed at FBI Academy, Quantico, Va.; married, wife Katrina. First grandchild, Alex, born in 2018 to daughter Laura and son-in-law David Topper, Manassas, Va.
Ron Singleton has left an In Memory comment for Wylie Crawford. Ron Singleton has a birthday today. 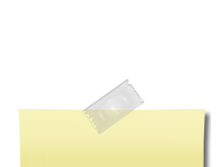 Ron Singleton updated profile. View. Ron Singleton added a photo to profile gallery. 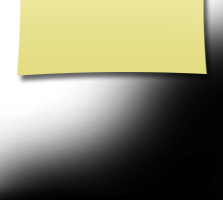 New comment added. Ron with first grandchild, Alex, born in 2018. Ron Singleton has left an In Memory comment for James Phillips. 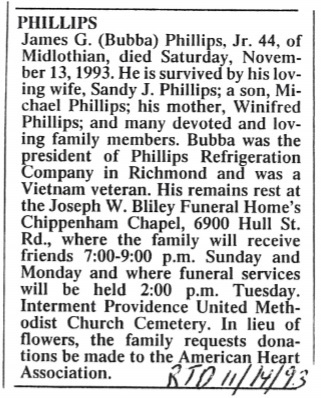 Bubba Phillips was my first cousin on my mother's side of the family (Eileen Phillips Singleton), and as indicated in the obiturary from the Richmond Times-Dispatch, Bubba passed away on Nov. 13, 1993. 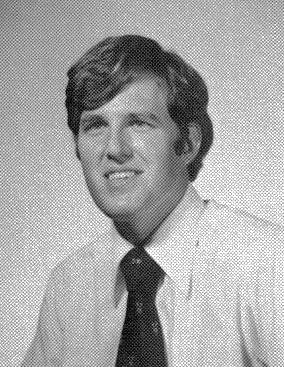 Submitted by Ron Singleton, '68. With Judy, married 38 years. 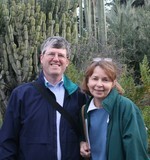 The photo was taken when we were touring the Huntington Gardens in California, near LA, in Dec 2007. Great vacation, which included a two-week cruise to Hawaii and back to LA. First grade class at Bon Air Elementary School, Miss Moyd, teacher.